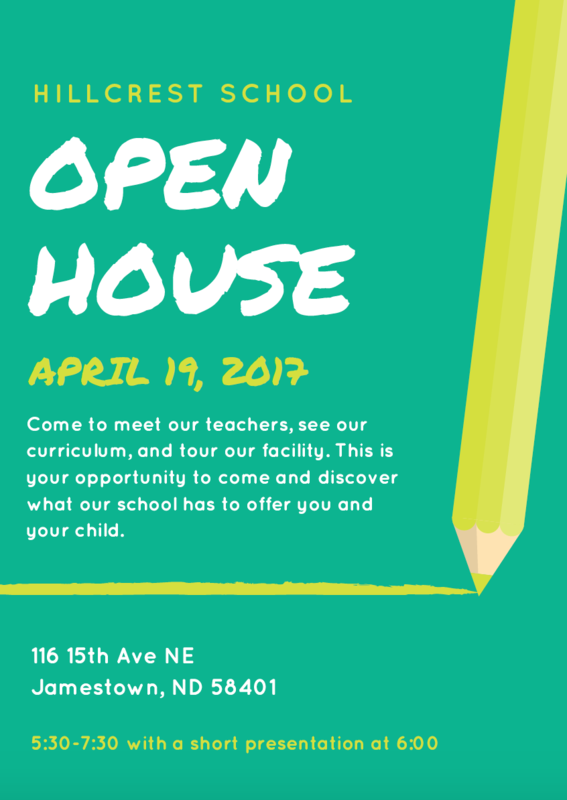 Are you interested in what Hillcrest School can do for you and your family? Are you curious about how a two-teacher school works? Would you like to see what curriculum is offered at Hillcrest? Then our Open House is the event for you!